In our last RealDealDocs blog entry, we discussed distribution agreements, construction agreements, and consulting agreements. This week, we will cover three other types of agreements: lease addendums, aircraft lease agreements, and talent agreements. A lease addendum is an additional agreement added to a previously executed lease. Addendums are used to supplement or change the terms of existing lease. They include terms that were not included in the original lease because of neglect or because they were not yet decided on. Rather than re-writing the entire lease, an addendum can be executed. It is effective throughout the term of the lease, and has the same effect as the original agreement. Breach of the lease addendum constitutes breach of the lease and is subject to the same remedies found in the lease. Lease addendums must contain the entire agreement stipulated to by the parties, be signed and dated by both parties and bear the date of the original contract. The terms are often verbal agreements made by the parties that are put into writing to avoid confusion. Private property owners can execute an addendum to allow a pet, agree to make repairs or memorialize a tenant’s promise to keep the yard kept up. Commercial property owners can agree to maintain occupancy, trim the trees or keep the parking lot in good repair. An aircraft lease agreement is a document used when an individual or company leases an aircraft. The document is created to set out the terms and conditions under which the individual or company leases the aircraft (”Lessee”) from the aircraft owner (”Lessor”). The contract traditionally includes all relevant information regarding the transaction, including the aircraft model, its approximate value, effective date of the lease, rates, operational periods, taxes, and other pertinent information. The document typically also includes who is responsible for the maintenance of the aircraft, when payments shall be made for the lease, fees for late payments, and if requested, security deposit information. The agreement will also include indemnity clauses, to protect the aircraft owner. In an aircraft lease agreement, the lessor will also include rules and requirements the lessee is legally bound to uphold regarding the lease; these clauses can include permitted operators and purposes of the aircraft. Such an agreement may be used if a corporation would like to lease a private plane to transport shareholders to an annual meeting. 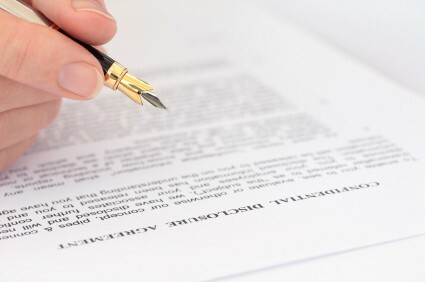 A talent agreement is a document used when an individual (”Performer”) is hired to represent or work for an individual or company. The agreement will cover the purpose of the employment, the duration of the employment, compensation, and the project’s scope. Additional information that may be present in the document may include moral clauses the talent must adhere to as a condition of employment. If the talent is used in advertising a product or service, the agreement will grant the usage of their likeness and name for purposes of fulfilling the contract. An end date may be supplied, though some agreements can specify perpetuity, and the talent will agree to not hold the individual/company responsible for any liability that may arise. 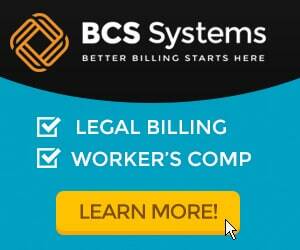 An agreement often has a confidentiality clause, conflict information and royalty rates. 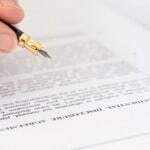 The document may include a payment schedule for royalties to be paid, territory where the agreement applies, and the parties’ rights to termination. A talent agreement is used in the media industry, particularly when employing a celebrity as a paid spokesperson. 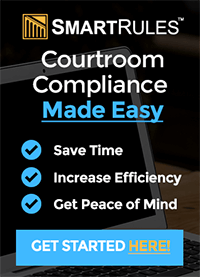 Drafting an agreement from scratch can be a time consuming and daunting task – plus, without input from a qualified attorney, you may be poised to enter into an arrangement this not legally sound or in your best interest. Fortunately, RealDealDocs allows you access to thousands of agreements that have already been used in a myriad of different industries.